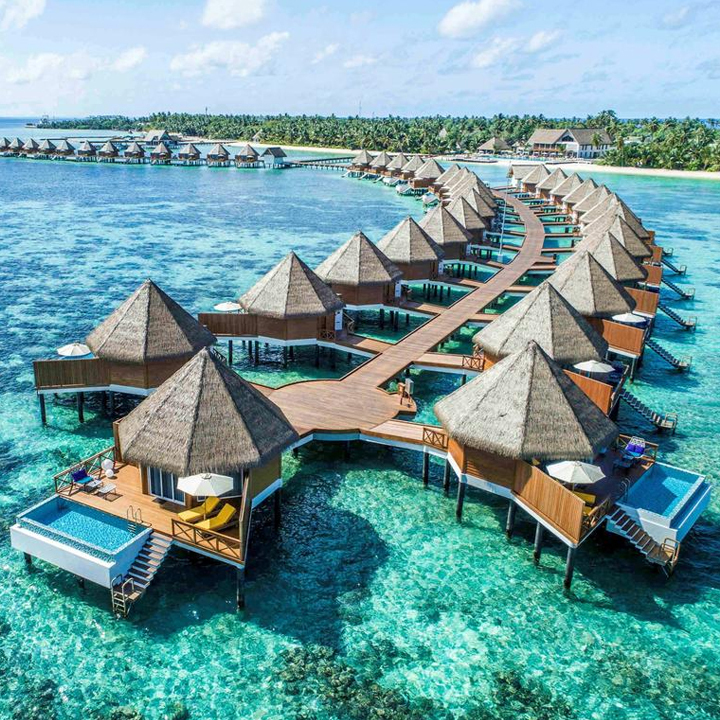 The Maldives is one of the most fascinating archipelagos in the world and there are many reasons to make such a statement. The country is a collection of over 1100 islands and each and every island is different from the other. 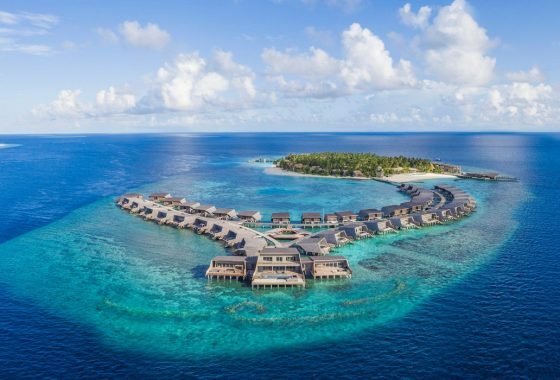 When you talk about the Maldives, then the first thing that comes to the mind are the clear waters, scenic views, amazing resorts, and even better beaches. I am a blogger who wants to give the Maldives the exposure that it so rightly deserves. Everything from its beauty to its culture to its people is amazing and that is why I believe that the Maldives is one of the best countries in the whole world. 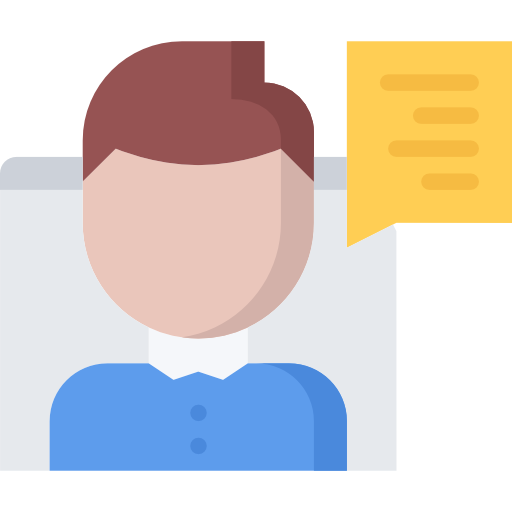 A language is more than a means of communication. It is an expression of unity and nationhood. It gives people their identity and also allows them to identify themselves as part of a family, clan, and country. 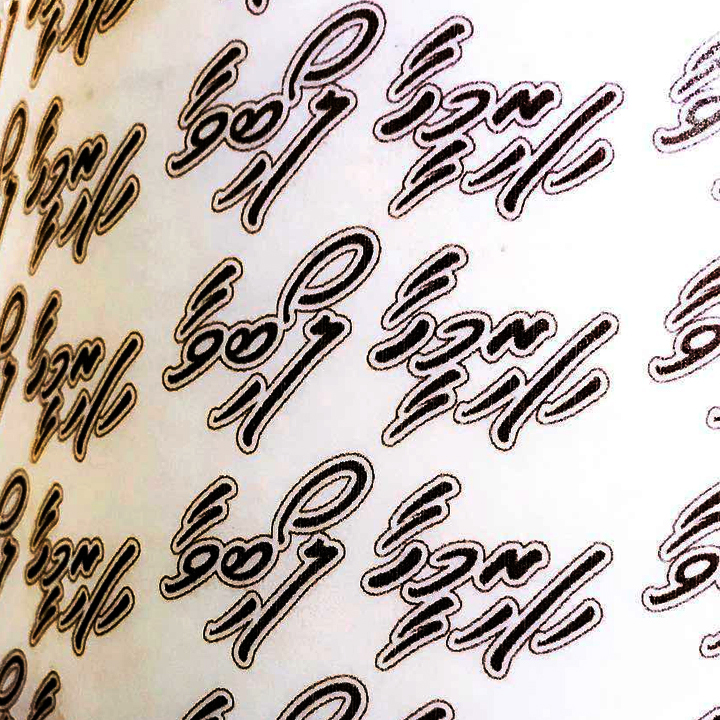 The Maldives have their own language to boast and have a particularly unique writing system in place to express it on paper as well. 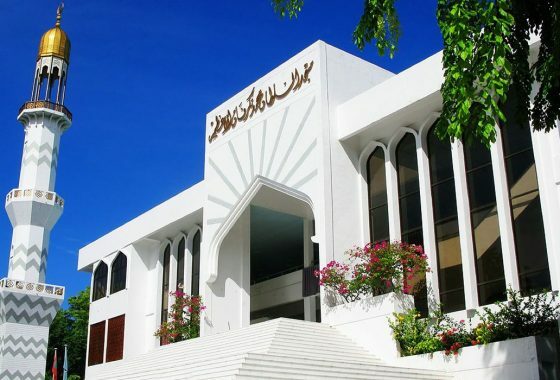 The Maldivian language has its own particular system of writing. The spoken language is written in a system of writing known as Thaana. This personal blog has been created only for the purpose of spreading awareness among people regarding this beautiful nation, its culture, and heritage. We all probably know about the popular narrative that portrays the Maldives as just a vacationing and honeymooning spot. However, there is definitely much more to the people and the country than just leisure trips for foreigners. 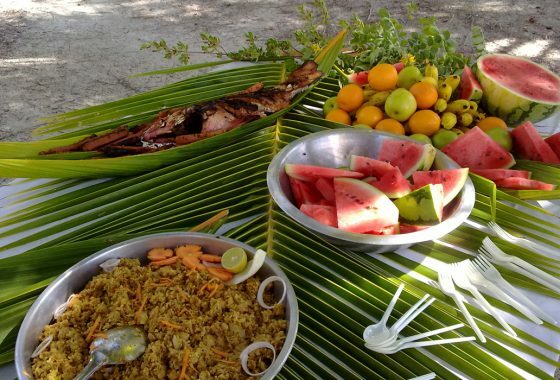 The Maldivian population has an extensive culture even though they are just above four hundred thousand in number. 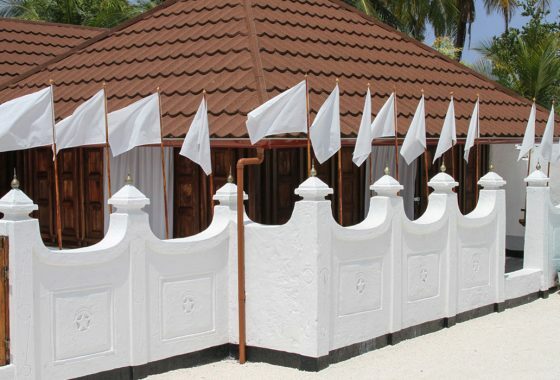 The title can be a little misleading however, the Maldives has no affiliations with Osama bin Laden whatsoever. However, two Maldivian journalists belonging to the Huvaas Magazine went on to get some information regarding him and came across, now veteran Pakistani journalist, Hamid Mir who happened to have gotten the opportunity to interview the world’s most wanted person at the time. You can ask further questions and I will make sure that I am able to answer as many of those questions as I possibly can.